Having access to data at your foundation is only the start. The real question is, what do you do with that data? But for many foundations, it can be difficult to determine which data is important, which is irrelevant, and how best to share the data - both within the foundation and across the sector. 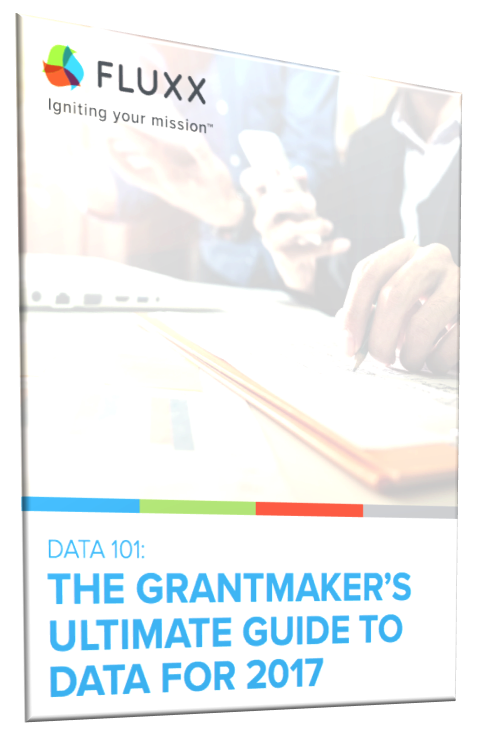 Instead of collecting data for data’s sake, funders should focus on areas of their data stream for key decision-making moments. That’s where this guide comes in. The benefits of foundations using data - and what that data can do for you! Fill out the form on the right to get started now.